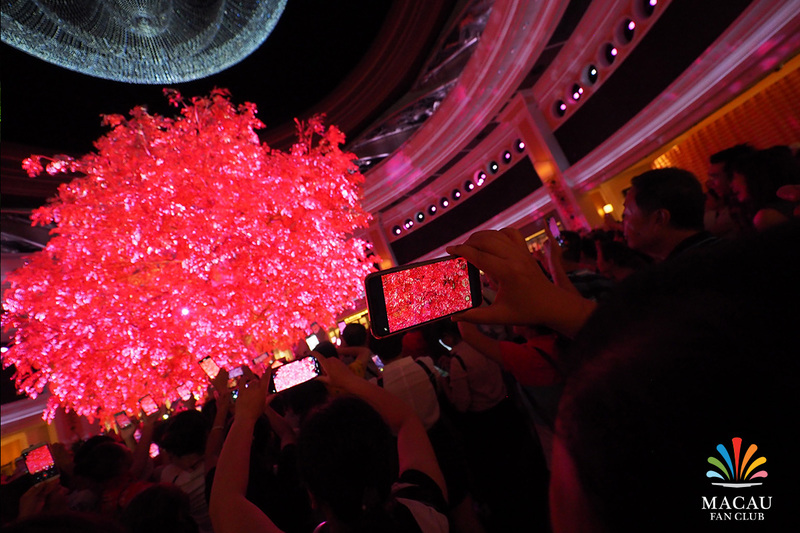 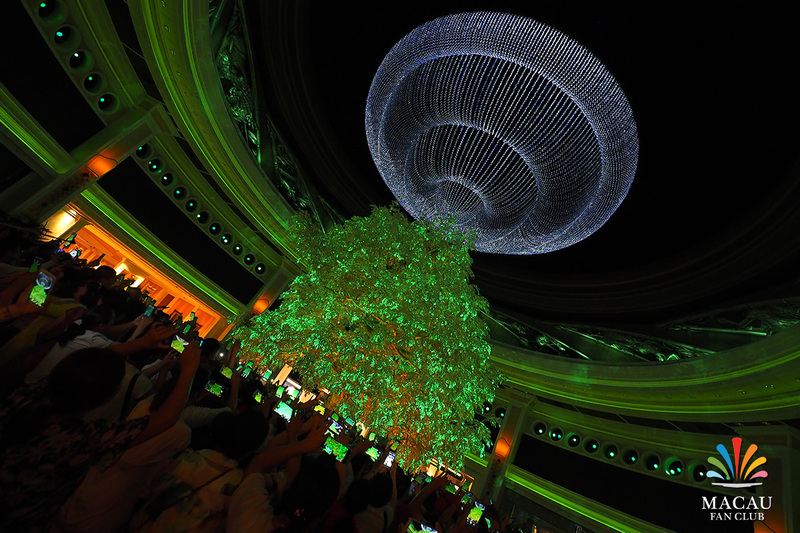 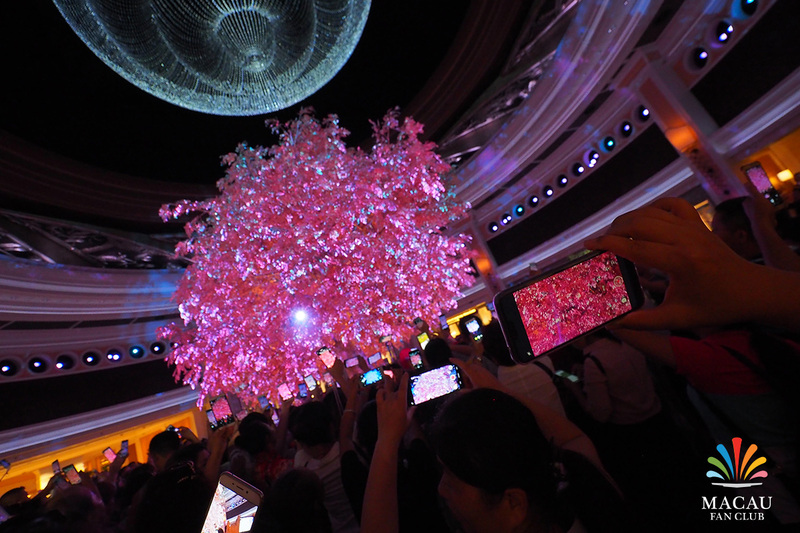 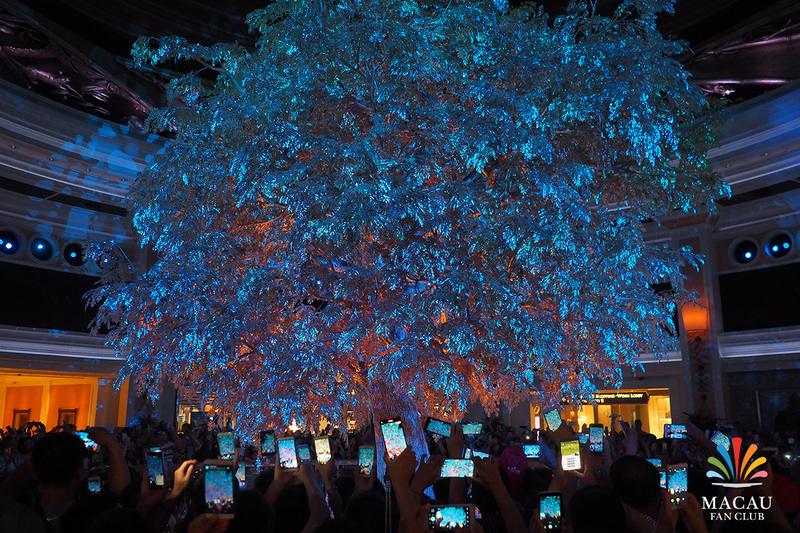 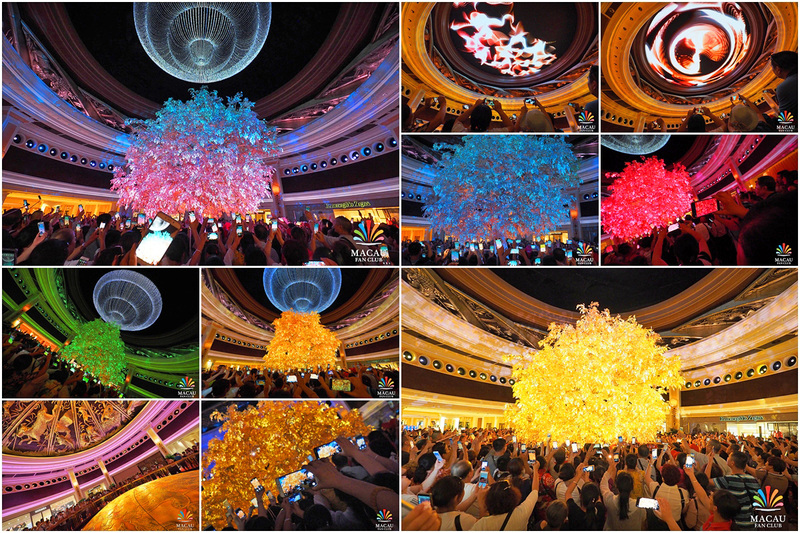 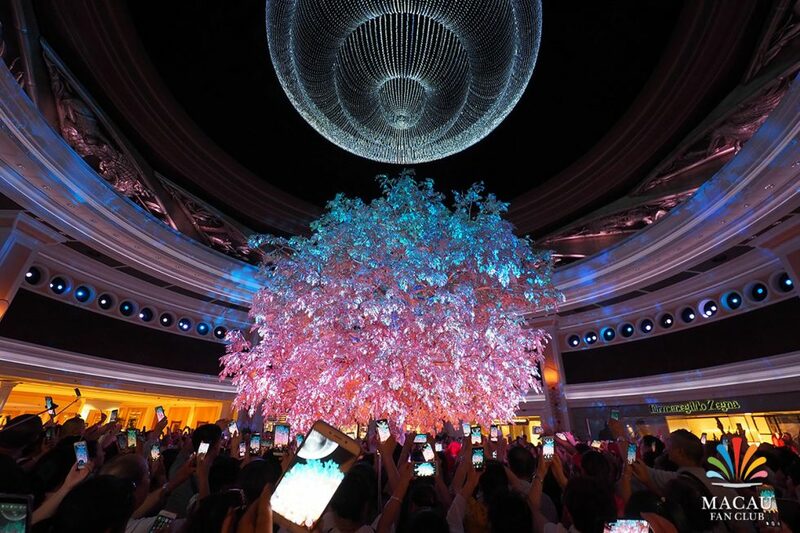 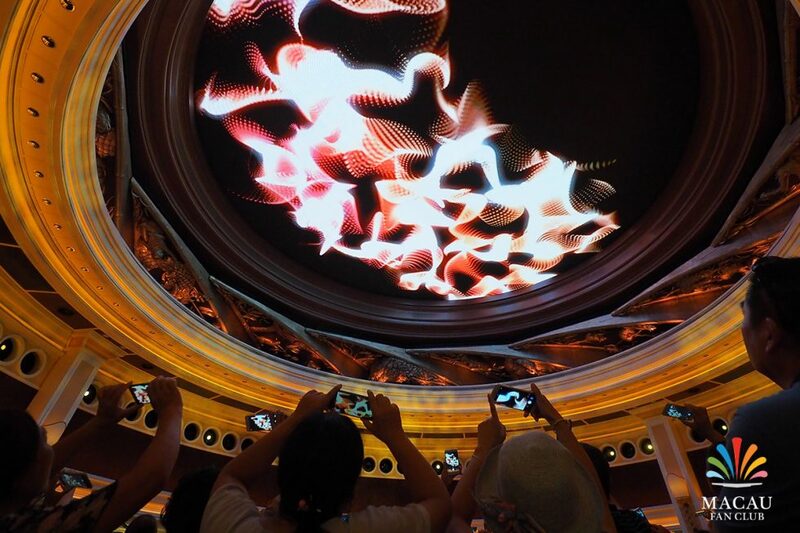 Alternating with the Dragon of Fortune, Wynn Macau’s Tree of Prosperity pays tribute to the four seasons, while also honoring thoughts of well-being, success – and perhaps a bit of good luck. 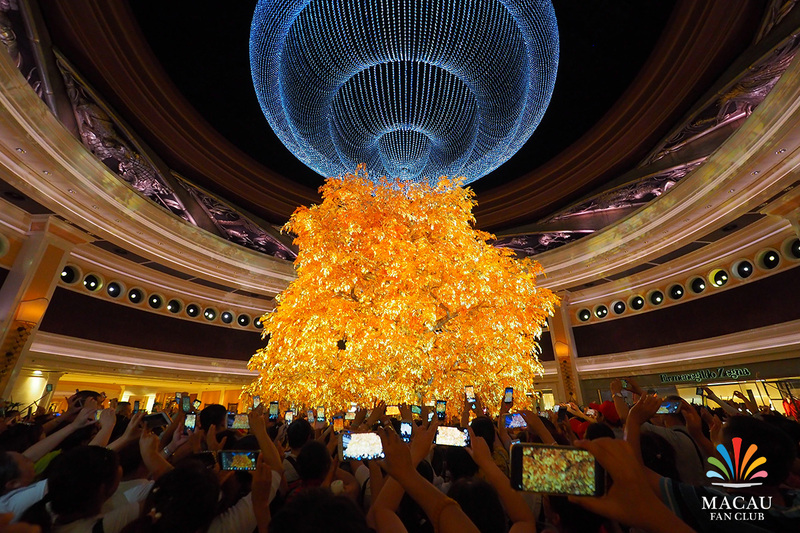 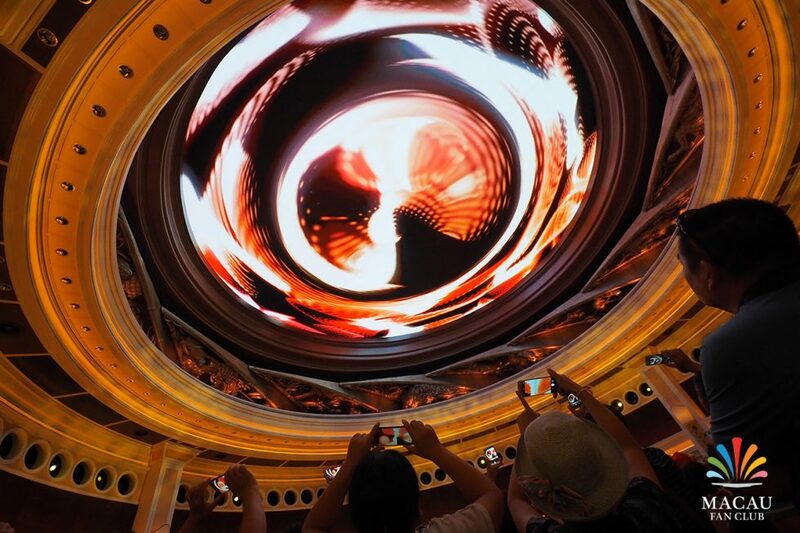 This wondrous combination of music, video and lights starts as the golden dome above opens to reveal a spectacular 11-meter chandelier crafted of 21,000 illuminated crystals. 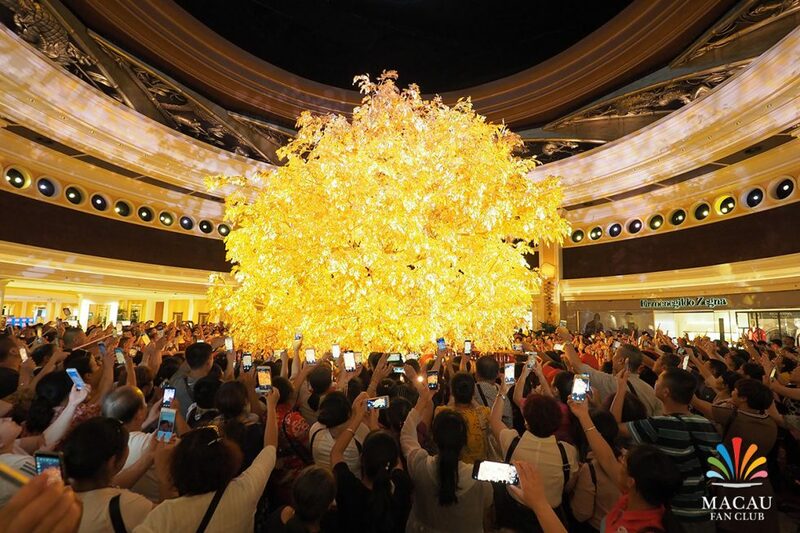 At almost the same moment, an 11-meter tree ascends from the floor, with each of its 60 limbs composed of more than 2,000 branches and 98,000 leaves embellished with both 24-karat gold and brass leaf. 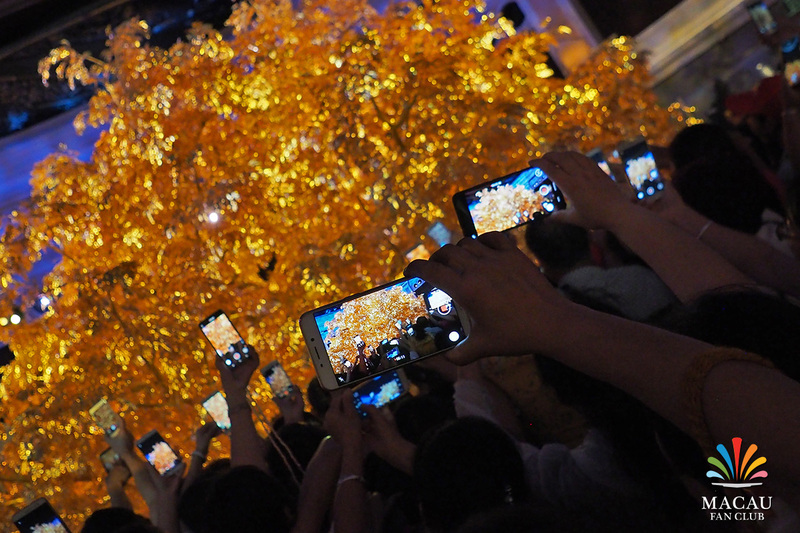 As the tree gracefully spins, state-of-the-art video technology creates the illusion of changing seasons, from a vibrant green for spring to a golden summer, deep red for fall, and finally, an icy winter. 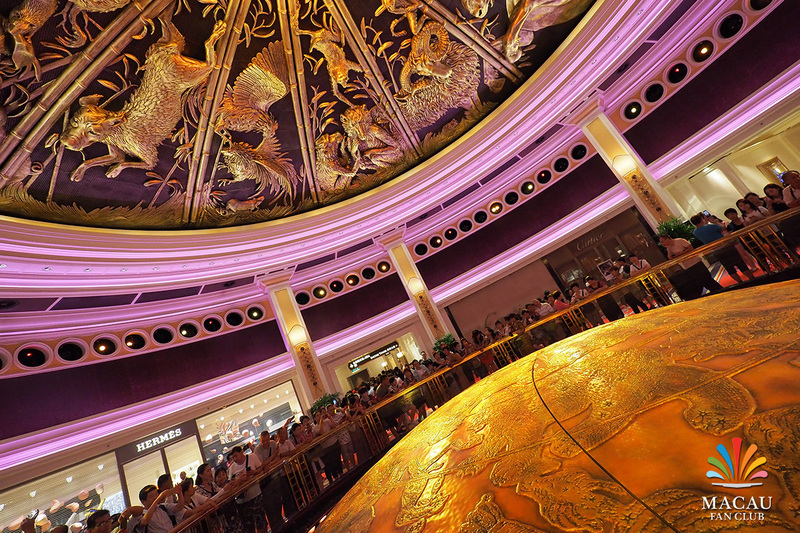 Don’t miss this captivating experience, which alternates with the Dragon of Fortunate at 30-minute intervals throughout each day.